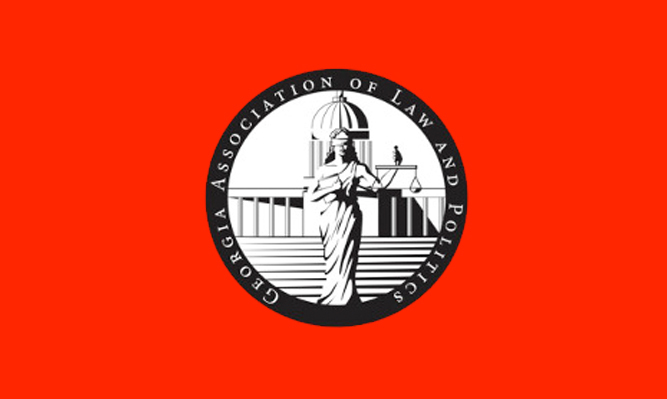 Founded in 2011, Georgia Association of Law & Politics is a student organization dedicated to fostering political discussion at Georgia Law School. 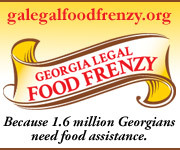 Working with partners across the state, we serve to involve Georgians in their state & local governments. 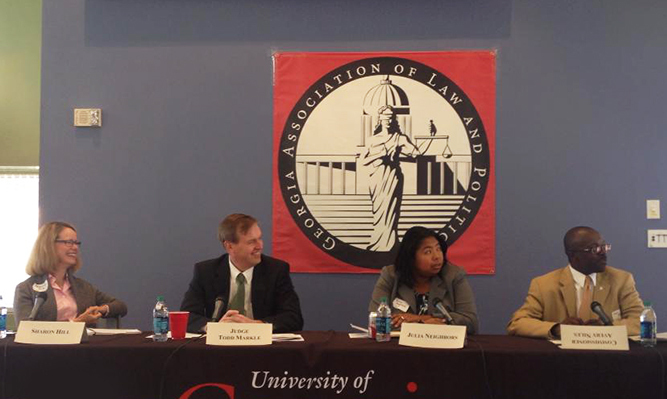 The Georgia Association of Law & Politics annual Symposium features Georgia's brightest legal minds and political luminaries discussing critical issues facing our state and nation. To view past Symposia and panelists, click here. As lawyers, we are each called upon to be leaders in our communities. It is therefore incumbent upon us to take an active role in our state’s governance. 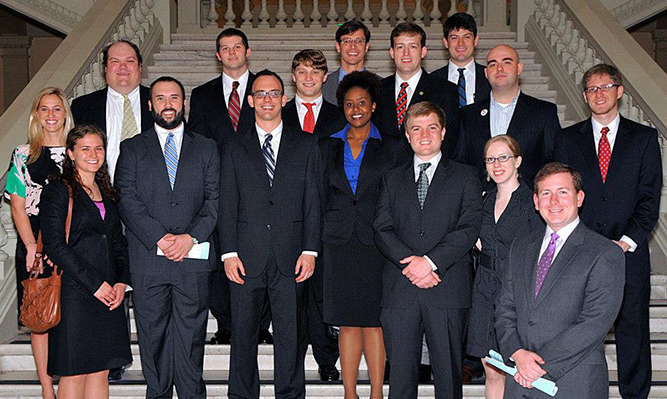 Early each spring semester, GALP organizes a UGA Law Legislative Day in Atlanta. 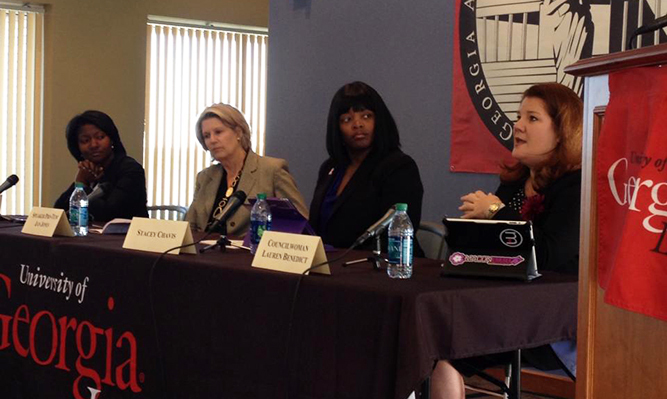 This event provides UGA Law students with an opportunity to travel to Atlanta to meet with our state’s top political and legal leaders. 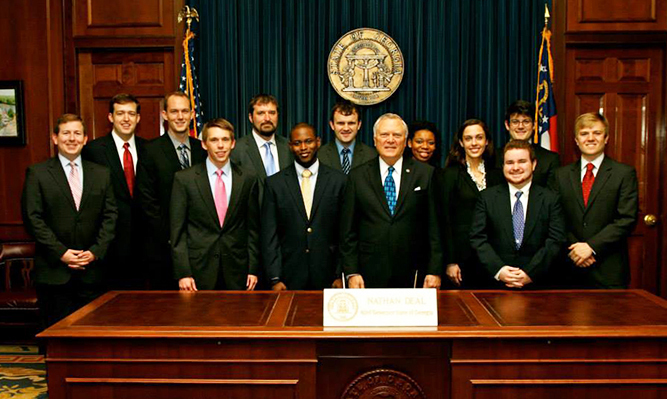 Past trips have included meetings with Governor Nathan Deal, Speaker David Ralston, Georgia Supreme Court Justice Harris Hines, Attorney General Sam Olens, and many others. collects the largest donation is the recipient of the GALP Cup.